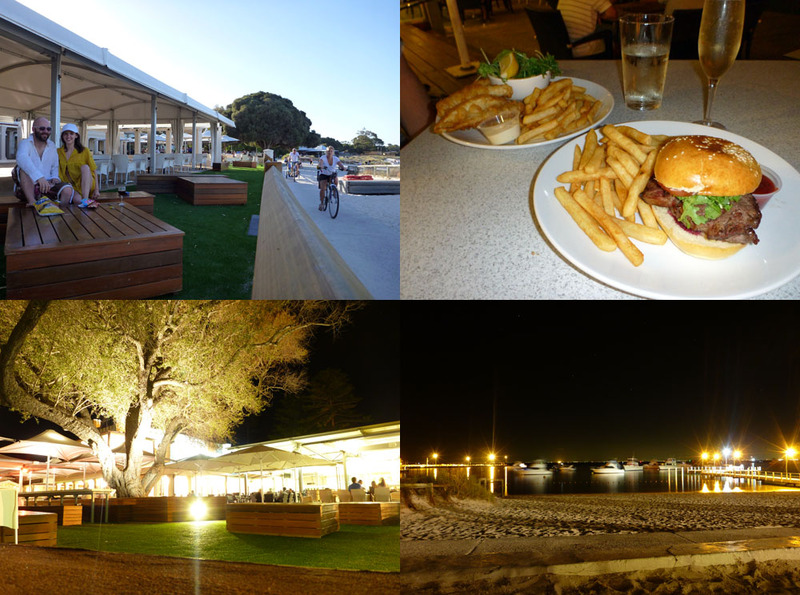 Waking up to a stellar of a day on Rottnest Island we decided to cycle in for some breakfast from the iconic Rottnest Island Bakery and coffee from Lane Cafe. The hotel is within walking distance to the settlement however we were really enjoying cycling everywhere. 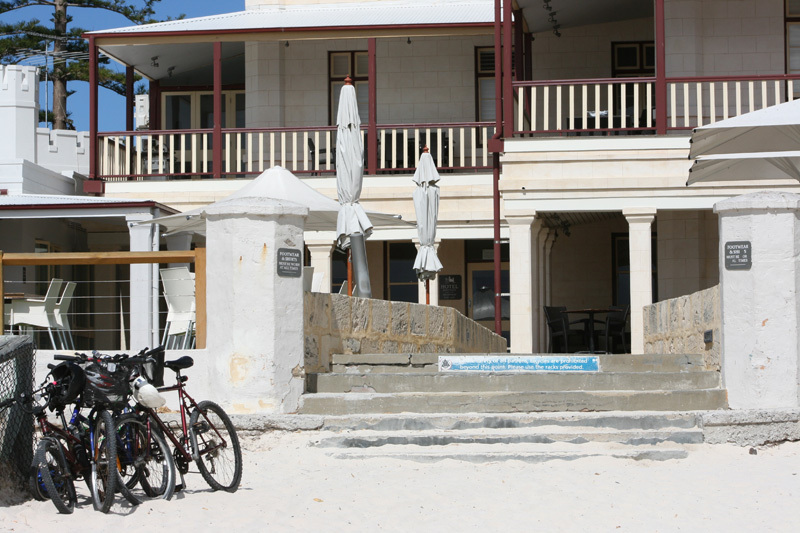 After all Rottnest is car free! here and The Lane Cafe here. 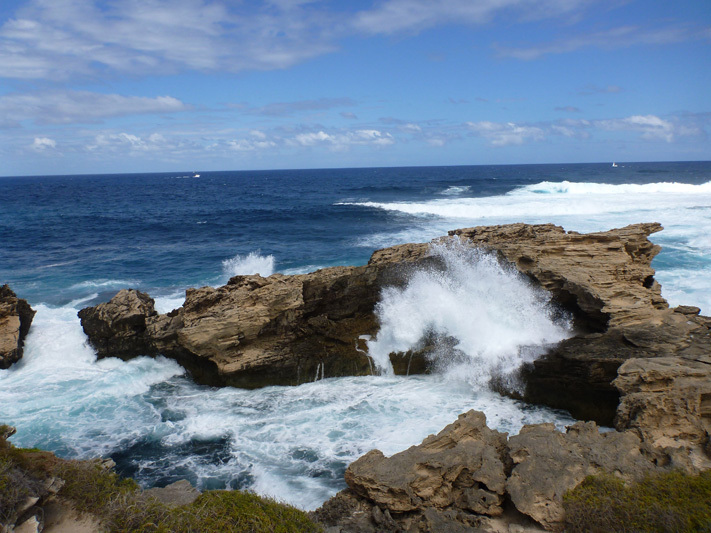 The plan for the day was to cycle to the West End of the island where the limestone cliffs are high and the Indian Ocean is wild. Then on the way back find a quiet bay to set up the beach tent for a lazy afternoon in the sun. 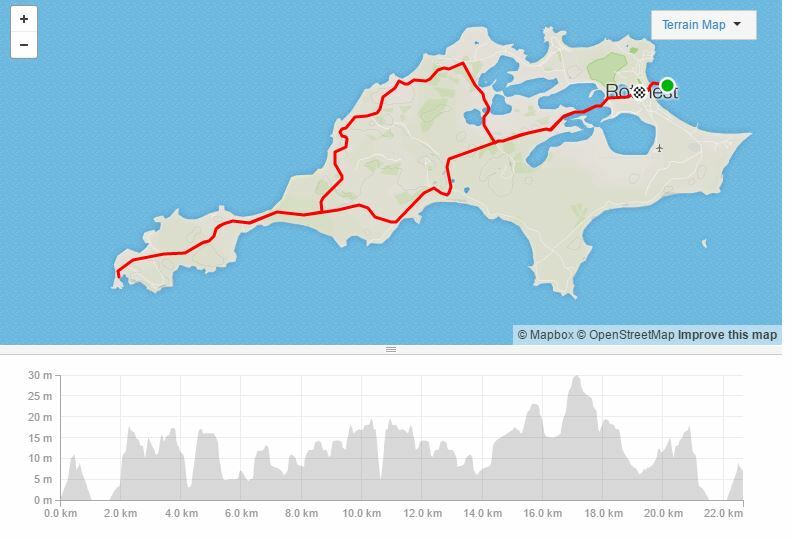 The ride is not for the faint hearted but you do not have to be super fit either, it also pays to be a little prepared as the further out from settlement you cycle, the less shade and water/toilet facilities you will find. 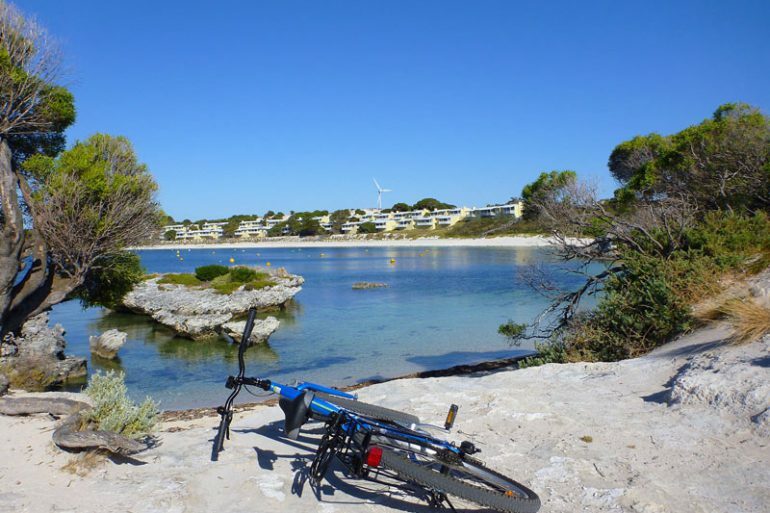 Rottnest bicycle hire have a handy service where you can leave your bicycle, catch the bus back and they will fetch the bicycle for you. For us though, having bought our own bicycles across we were committed to the journey. Between the two of us we carried two stocked backpacks, towels, the beach tent and snorkel gear. Luckily my bicycle basket helped carry some of the load. Instead of cycling along the ocean side, we followed a path cutting through Herschel Lake and Government House Lake. 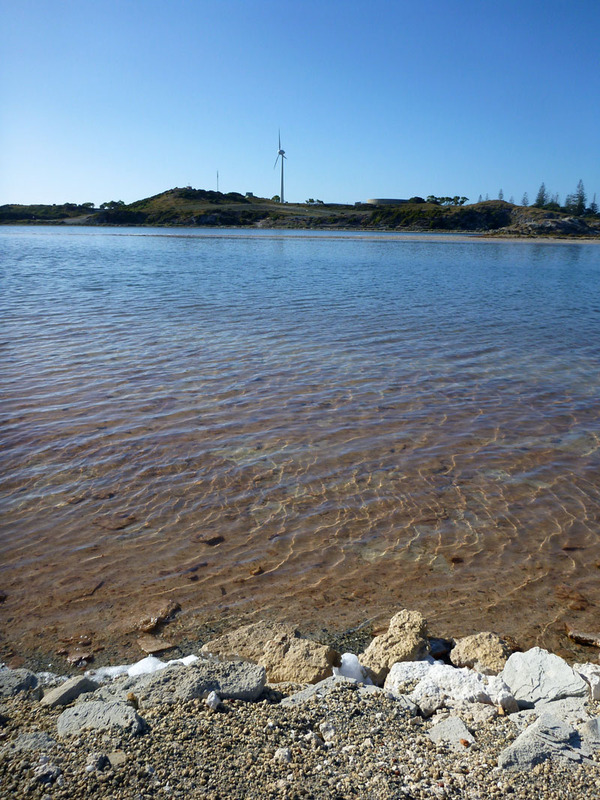 In the distance we could see the island’s wind turbine, it provides 40% of the island’s power, saving 11,000 tonnes of greenhouse gas emissions. There were a couple of hills along the way, when we reached the top of one, we saw another two to climb and when I thought we were there, alas, we were not! The further we rode the less people we passed and when we did pass another cyclist there was always the friendly exchange of hellos. Expect this atmosphere on the island. 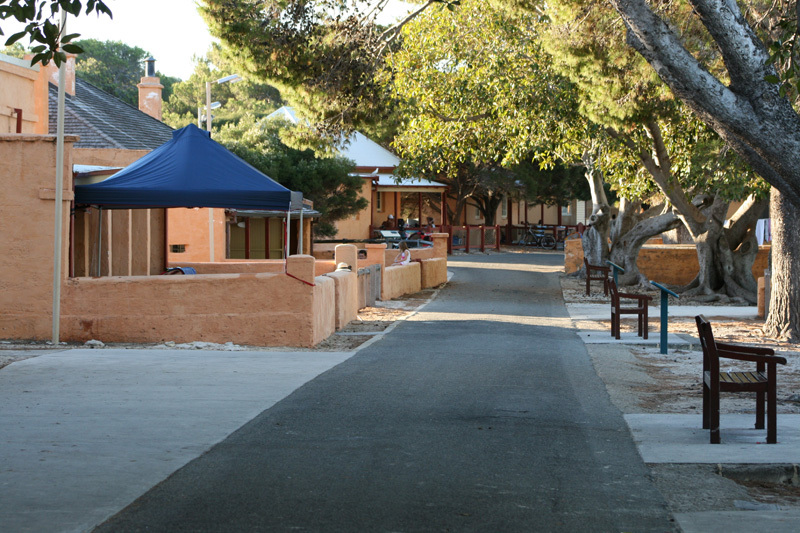 It was nice to have so much space whilst cycling and not to mention not having to share the road with cars because as I said Rottnest Island is car free. 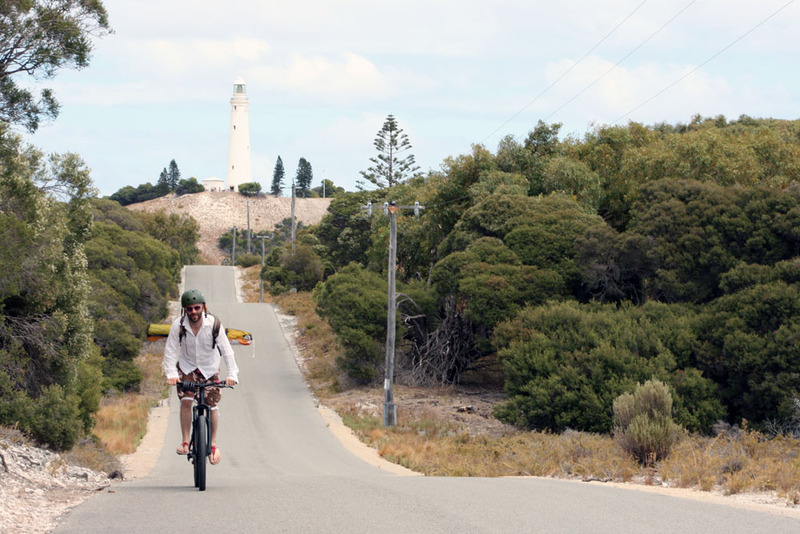 The 20 metre high Wadjemup Lighthouse soared well above us as we cycled on the path below and we then connected to a path that traced alongside the ocean making the cycling a lot more interesting with incredible scenic views to soak in. 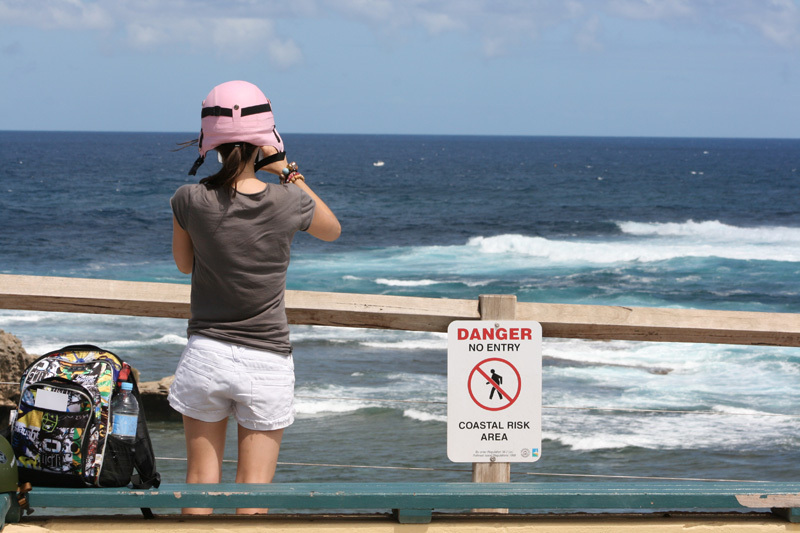 I was very keen and excited to swim at Fish Hook Bay, remembering how amazing the marine life was back in year 7 camp, however when we arrived we spotted danger signs warning people not to venture down. 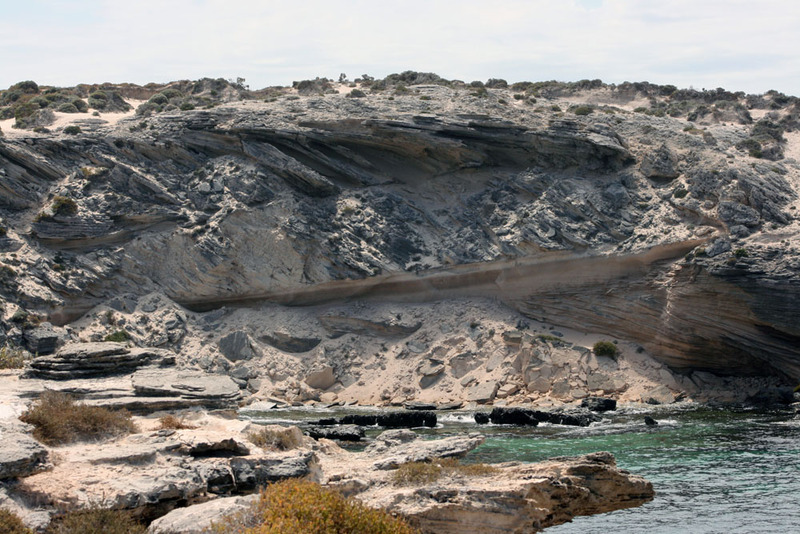 Limestone cliffs are precarious and unfortunately known to collapse. We decided to give the bay a miss as there are plenty more places around the island to swim, equally as beautiful as the next. 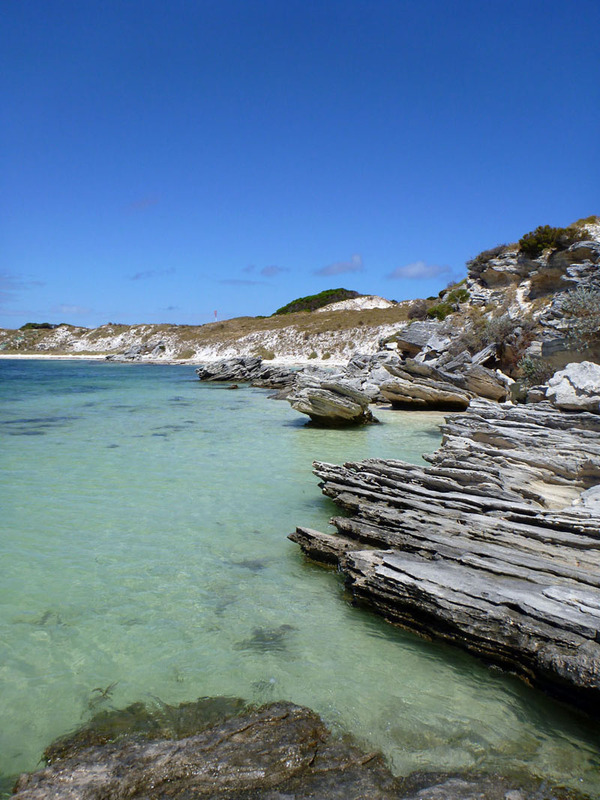 We arrived at Cape Vlamingh and in stark contrast to the serene bays we had seen during our weekend on the island, we were confronted with an incredible vista of the wild Indian Ocean as its waves crashed into the jagged rocks. 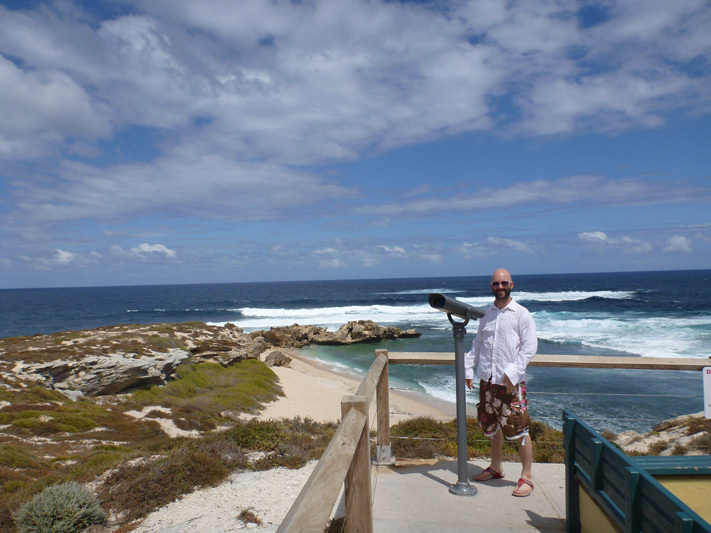 If you are visiting Perth for the first time and don’t have time to head down to Margaret River, my advice, visit Cape Vlamingh on Rottnest Island instead. 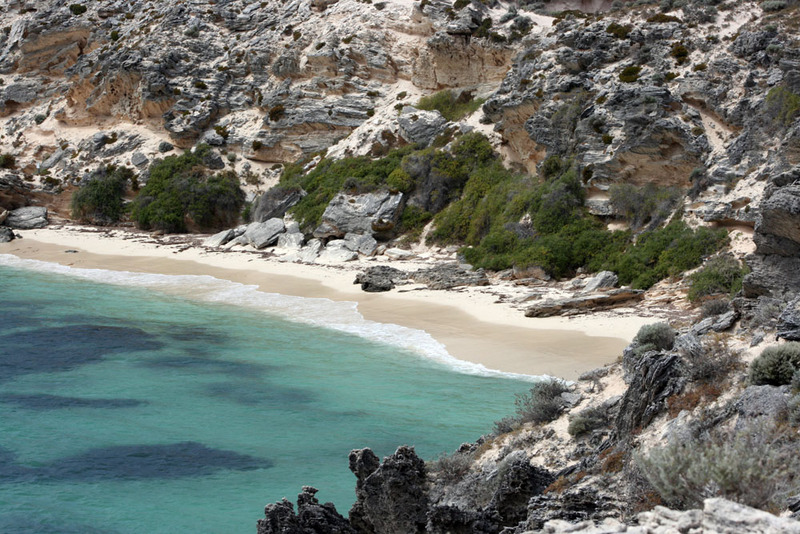 It’s a small snapshot of the wild untouched coastline and can easily be visited on a day trip from Fremantle, Perth or Hillary’s Boat Harbour. 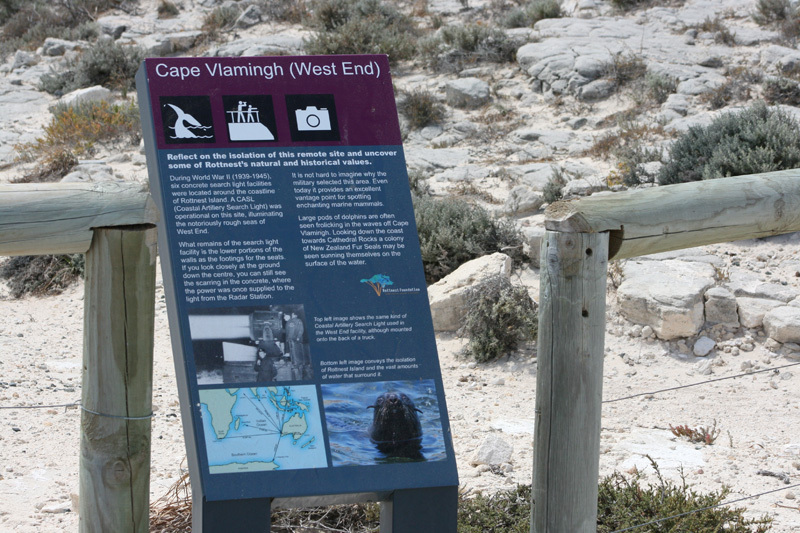 Cape Vlamingh is the most western point on the island and there is no solid landmass between the cape and Madagascar, some 6,436 kilometres away. Spectacular views around the cape make the bike ride worth while. 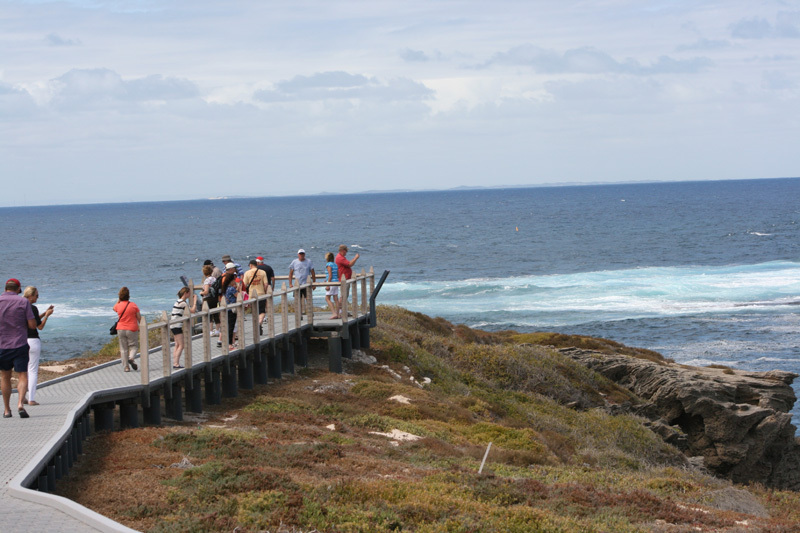 The bicycle path and viewing decks are situated high up on the limestone cliff and views as far as the eye can see, the Rottnest ferry adventure boat passing by looked tiny in comparison. I was told by another couple that this is the spot to view the whales when they migrate past but unfortunately our visit was out of season. Neitherless this remains to be a stunning area with some fantastic photo opportunities. 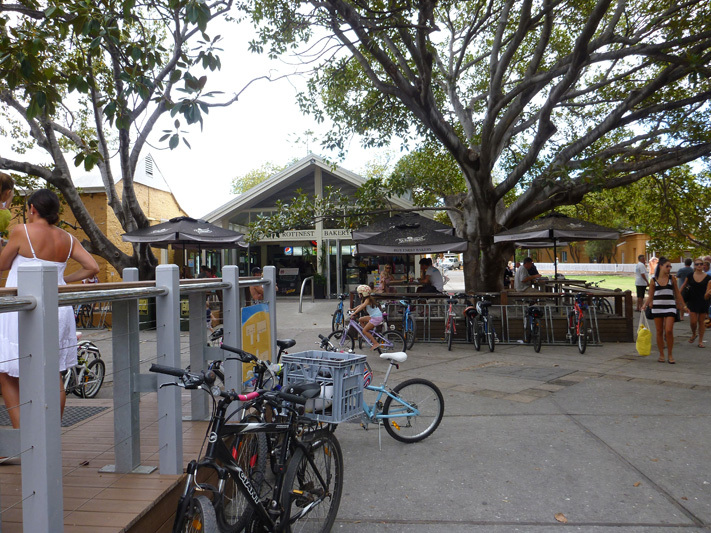 The west end does have toilet facilities, a shade shelter and two viewing decks with binoculars. The island’s bus tour stops at this point so if the idea of cycling is not for you, you will not miss out on this beautiful part of the island. When a bus load of people arrived we decided to move on taking a little detour from the path along a sand track. 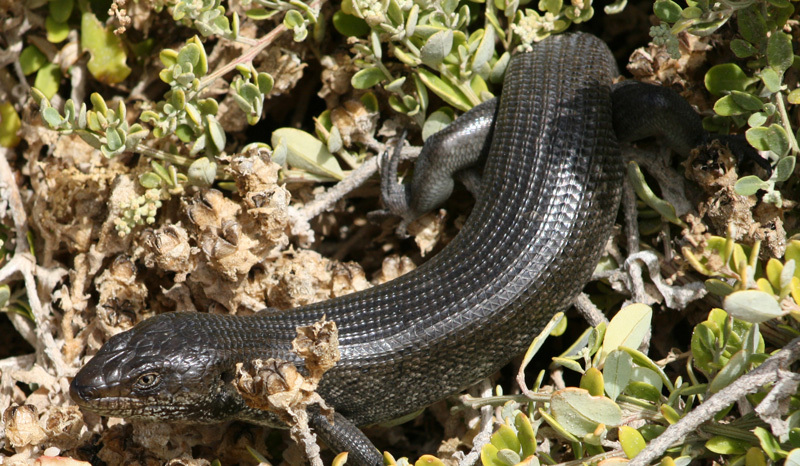 We heard that a colony of New Zealand seals were in the vicinity and hoping to catch a glimpse I cautiously walked along the track knowing very well I might encounter a snake or two. I spotted a recently shed skin but that was all. Snakes often disappear well before you come around, with that said, in the sand dunes it pays to keep an eye out in case they are enjoying themselves in the sun and a bit dopey to move out of the way quick enough. We immediately looked to the white sandy beach but the seals were not there. Looking inside my camera’s telephoto lens I found one seal frolicking in the water, the little guy was so hard to keep an eye on let alone take a photo. 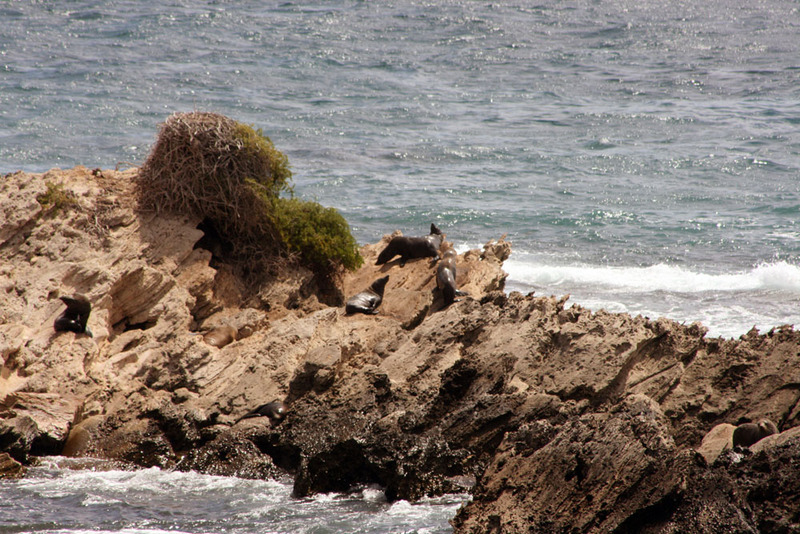 Not too long later I noticed the entire colony were sunbathing at Cathedral Rocks, they were camouflaged well. 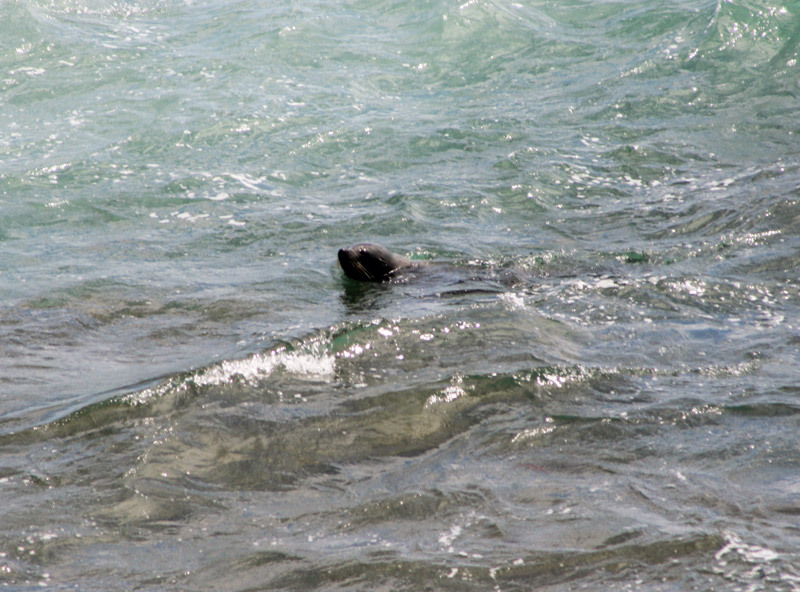 Those rocks looked so uncomfortable but the seals do have tough skin. On the bicycles once again, we began to search for a secluded and calm bay to set up for the afternoon. The Mediterranean looking Eagle Bay and Mabel Cove looked beautiful however the climb down with all our stuff was far too steep and the wind was a tad bit strong. Never mind, we moved on. The untouched landscape was incredible to see especially being high up on the cliff. 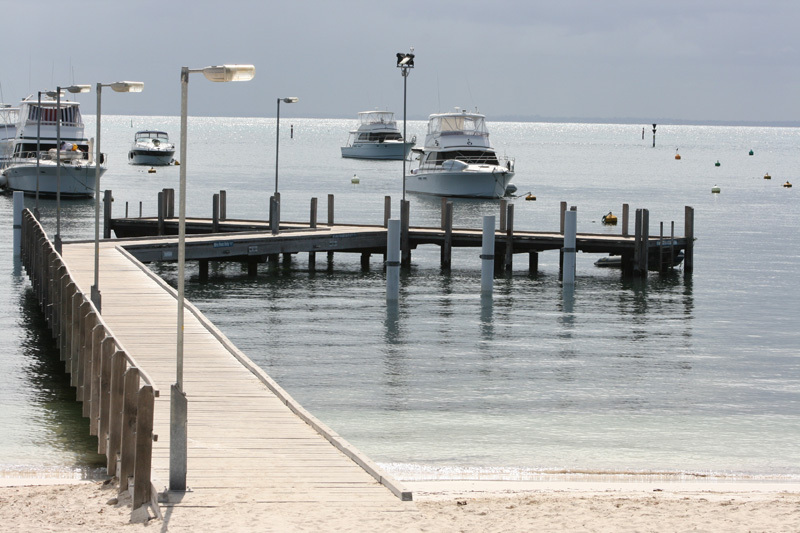 We eventually came to a bay called Narrow Neck, a few boats were moored and it looked pretty quiet. Perfect! From the bicycle path we could see a little cove that appeared to be accessible by climbing the rocks along the shore line. We did exactly that leaving the bicycles locked to a pole back on the path. The water was really shallow and very calm so we didn’t expect any danger. 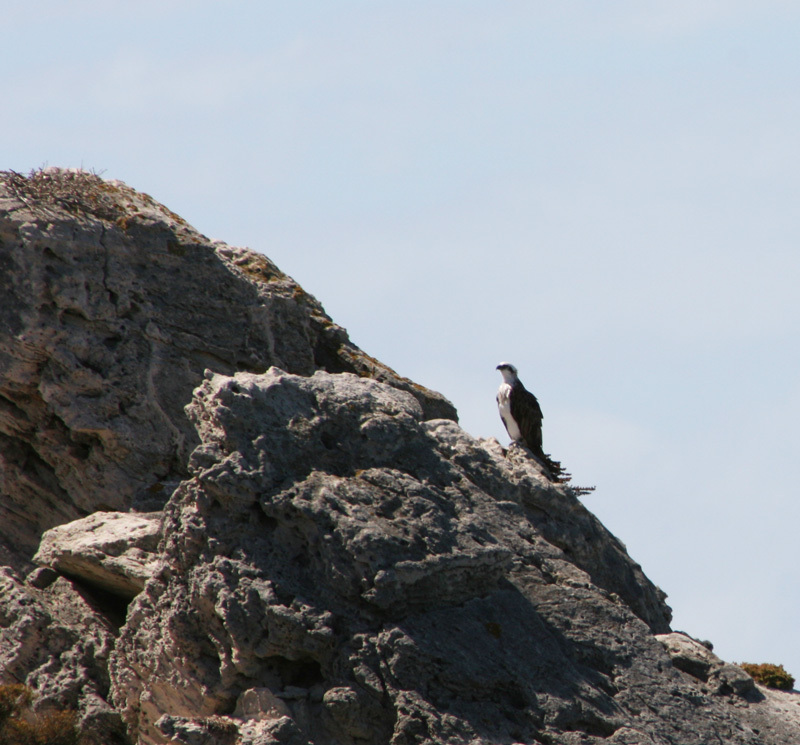 We set up our beach tent in the secluded bay sharing the area with a few Skink lizards and a lonesome Osprey bird also know as a sea hawk or fish eagle. While I don’t have the luxury of owning my own island, the next best thing is having a beach to ourselves! 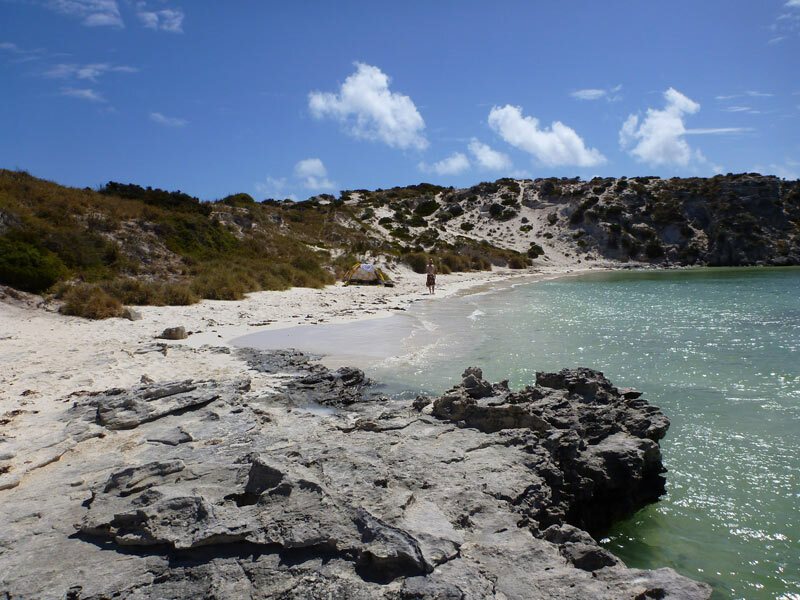 Over the years we’ve visited Rottnest, we love the fact we can go off and find a little bay to spend the day. 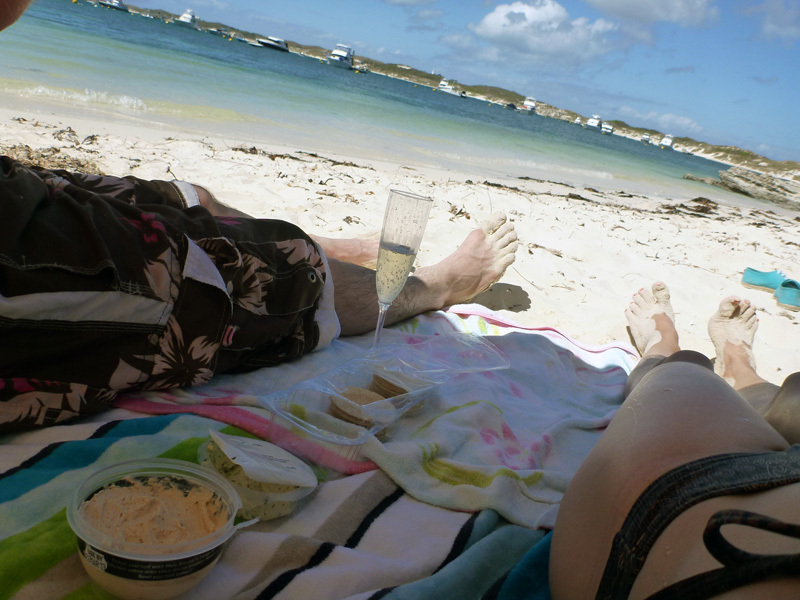 I decorked our piccolo bottles of Australian sparkling and we ate some aged cheddar cheese from Balingup and crackers with smoked trout dip from Pemberton but not before toasting to an awesome weekend spent on Rottnest. For the rest of the afternoon we napped, read a book and paddled around in the cold water. 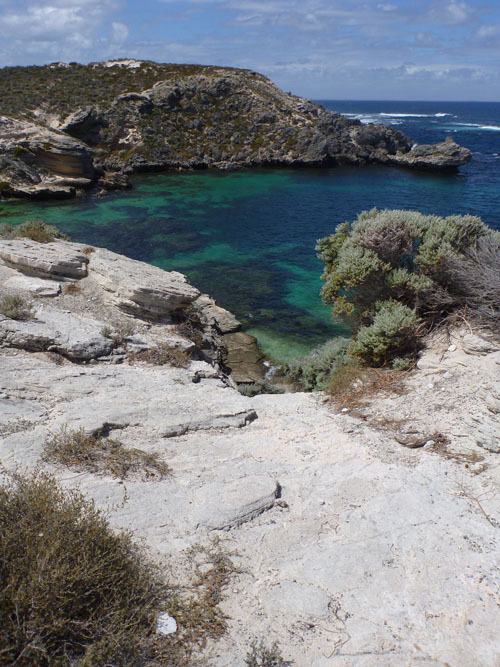 The water was not very clear so we skipped the snorkelling plan. By 4:00pm it was time to leave and so we cycled back to the settlement, the ride seemed to go pretty quick despite having tired muscles and feeling very relaxed after hours in the sun and a few glasses of champagne. We stopped by the general store to grab some snacks as we were both famished. We took the food back to the hotel and sat in a secluded corner overlooking Thomson’s Bay. Myself eating a Bubble O Bill ice cream and Derek, a packet of CC’s and dip – the ultimate treats! After the last ferry departs, the island slows down. We spend the evening at the pub next door, eating and drinking until only a handful of people were left and it turns out to be an early night for everyone on the island. 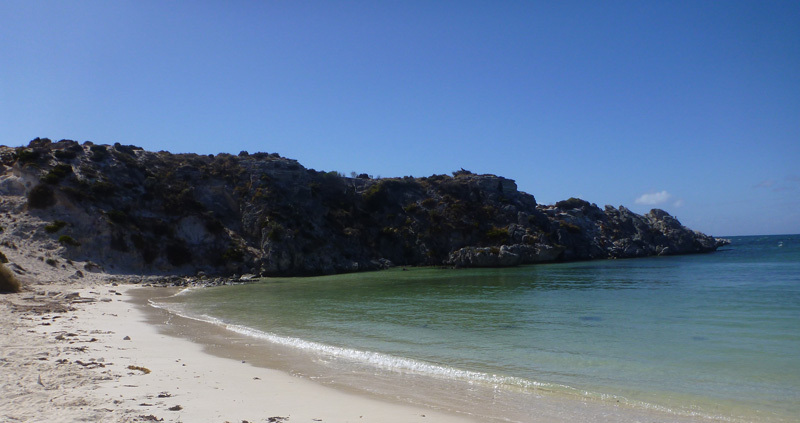 That is the thing about experiencing a night on Rottnest Island, spending a day exploring definitely knackers you out by the time evening surfaces. The island’s nightlife is for the most part non existent because of the endless fun during the day! 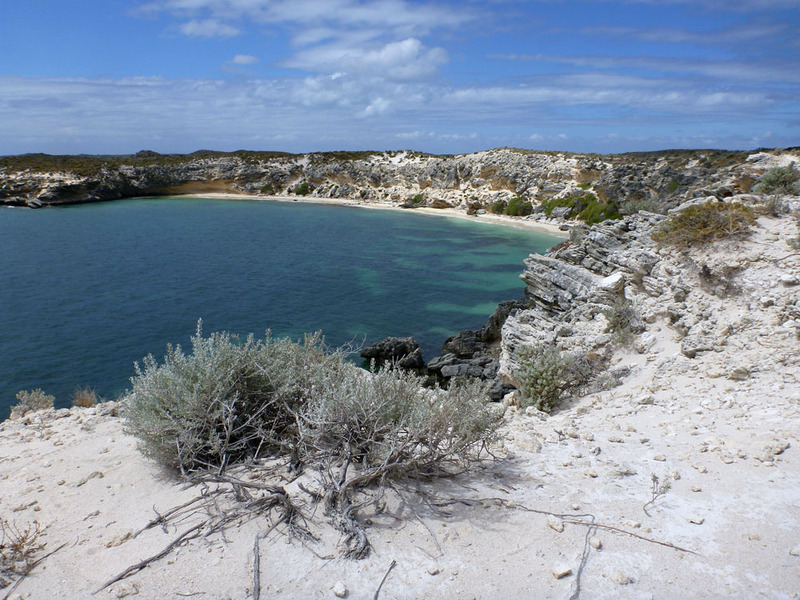 Rottnest Express Ferries – ferry service from Perth and Fremantle. Wear your bathers underneath your clothes for those unplanned swims. 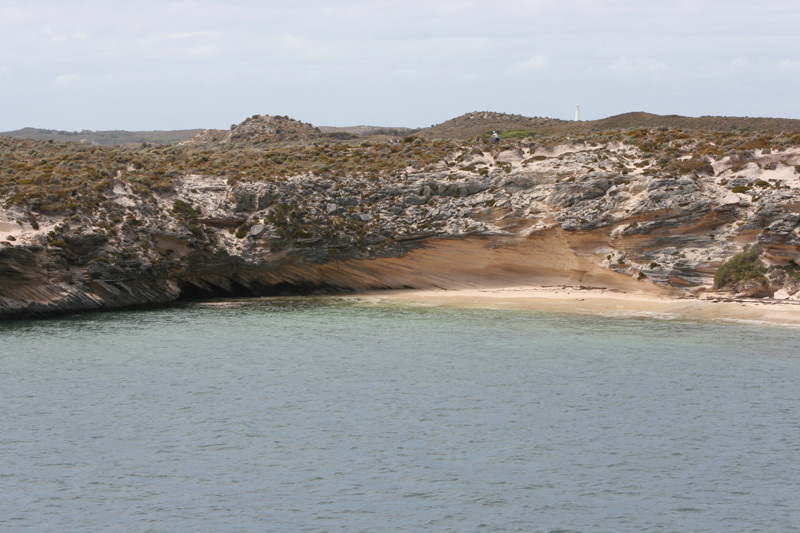 Trust me you will discover plenty of secluded bays! A beach tent/shelter is worth carrying, it provides shade and a place to store your bags. BCF and Bunnings sell a couple of different styles. Look for the ones that have pickets as well as sand pockets to fasten the tent down in wind. A snap shot of Strava’s map your own route function. Today’s ride was approximately 22km. A few hills to the West End, particularly near the lighthouse however the views are sensational!! 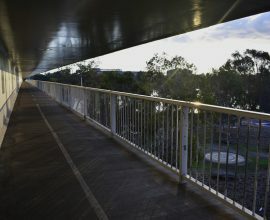 Path is suitable for all types of bikes and plenty of room to ride. I would recommend allowing a whole day to really enjoy the ride and surroundings. You want to walk around the west end, spot the sea lions and maybe check out the light house before finding a bay to swim. 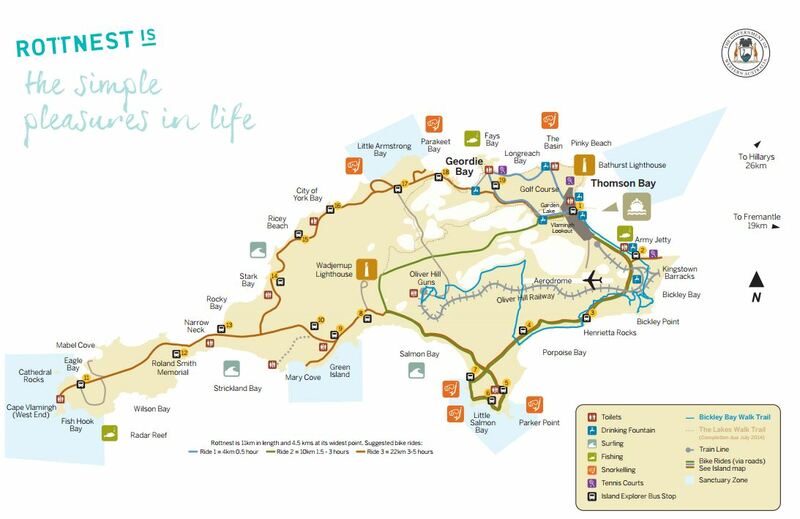 If you have less time on the island, try our other cycle route.